To take part just go outside, preferably where there are people, and sing ... at six p.m. 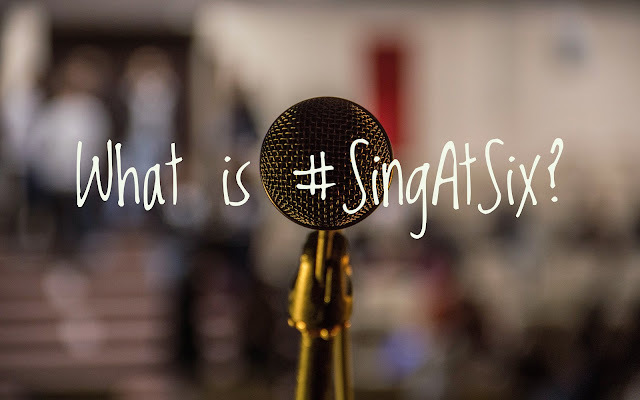 If you, (or a friend) record your SingAtSix on video mention our social profile when you share along with the #SingAtSix community hashtag and we'll share your SingAtSix along with other videos. For inspiration browse our social channels, join the community read our FAQs or some read some TIPS. 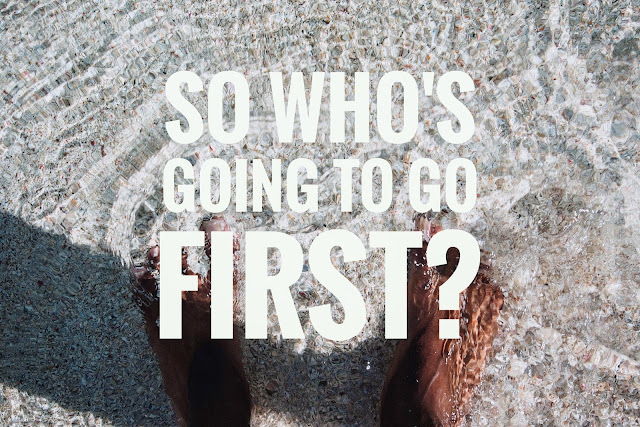 We're all just getting started; so if there isn't much to see just yet please jump in and sing (at six). Interested in championing your city? Get in touch.